Luxury auto giant BMW has joined Airbus in issuing a stark warning that Brexit plans lack precision. The auto giant's UK boss told the BBC that clarity was needed by the end of the summer. "If we don't get clarity in the next couple of months we have to start making those contingency plans... which means making the UK less competitive than it is in a very competitive world right now," he said. "That is a decisive issue that ultimately could damage this industry." 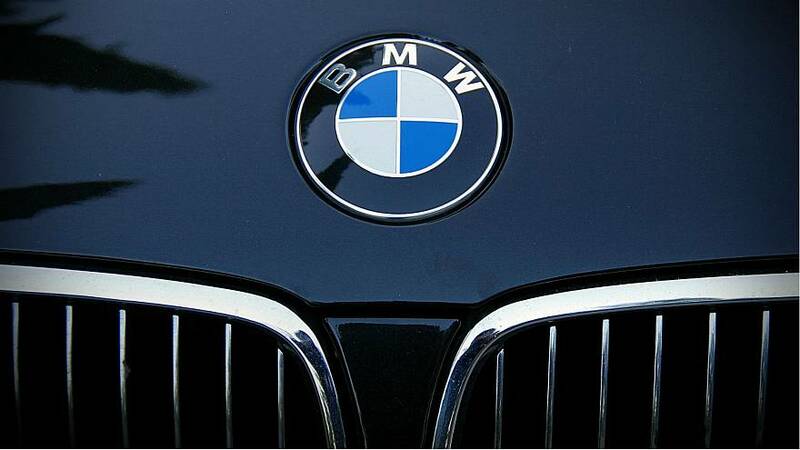 BMW employs about 8,000 people across the UK. Some applauded the carmaker's decision to speak out: "So glad BMW willing to say in public some of what’s they’ve been saying in private," wrote Layla Moran, Liberal Democrat MP for Oxford West & Abingdon. Airbus said Thursday in its risk assessment of deal/no deal scenarios that without a transition deal when the UK exits the European Union single market and customs union, it could leave the country. Some described the report as a "wake up call" for those involved in the negotiation process. The aeronautical heavyweight employs 14,000 people in the UK, roughly half of whom are in Wales. The UK government has assured the industry it will make sure of a good deal, with Prime Minister Theresa May has ruling out any chance of staying in the customs union.